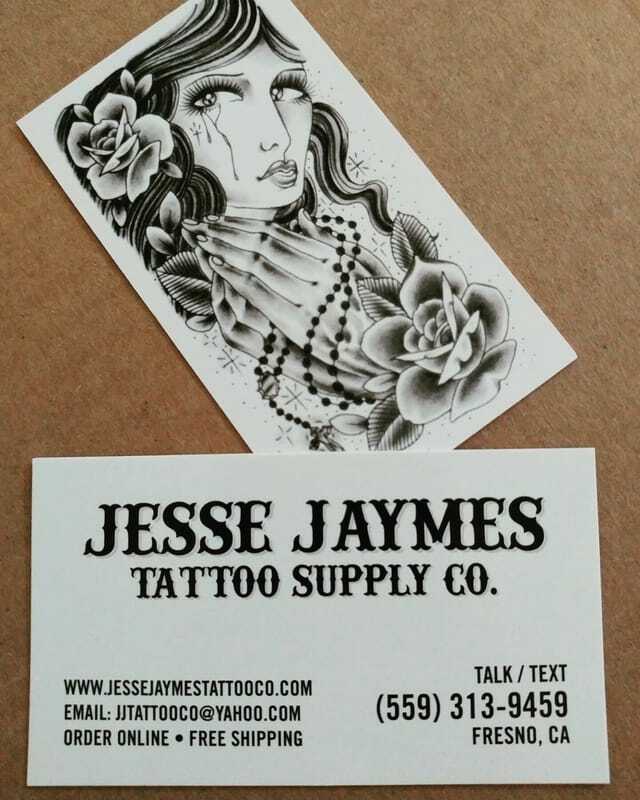 JESSE JAYMES TATTOO CO. - Home We have some of the best tattoo supplies for good prices. Free shipping on all purchases within the U.S.!!! 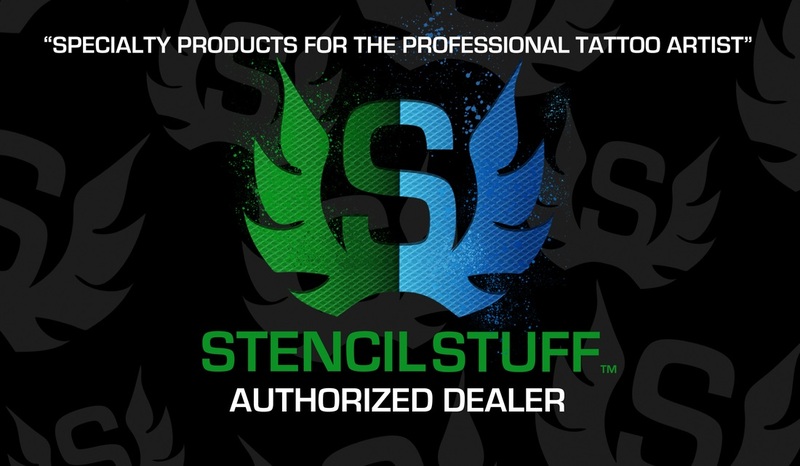 You can place orders online 24/7 with Paypal and other major credit cards and all our prices are shipped to your door!! INTERNATIONAL SHIPPING RATES WILL BE APPLIED!! You can order without a PayPal account! !